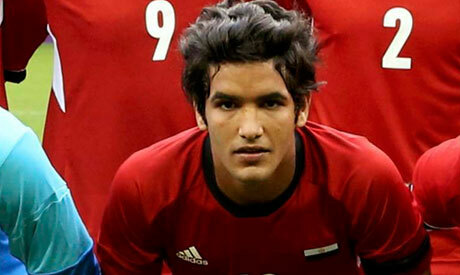 Egypt midfielder Saleh Gomaa has been named best player of the African Youth Championship after leading the Pharaohs to the title on Saturday night. The ENPPI international player scored two goals during the competition ironically both against Ghana. Gomaa scored the winner in their groupstage game 2-1 then he struck the opener in the final 1-1 from the spot. He has been a major inspiration for the Pharaohs orchestrating their game throughout the five-match contest. Keeper Mosaad Awad was named best goalie of the tournament after displaying an impressive performance in Algeria.